We're getting a friends list too! Nitantic's mobile hit Pokémon GO will soon allow players to trade between one another. The new feature was confirmed during a meeting with journalists at E3, and apparently that "soon" means it'll be arriving within the next month. Players will be able to trade Pokemon with each other before the Chicago Pokémon GO Fest 2018 on July 14. 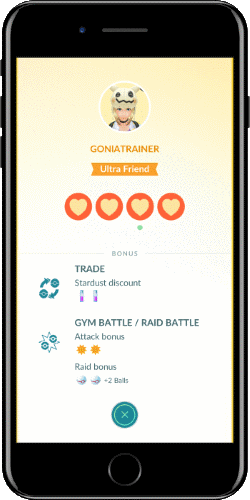 In order to trade you'll need to cough up some Stardust, buit more importantly you need to have added the player as a friend. Yep, that's right, Pokemon GO is also getting a friends list. This will appear as an extra tab on the trainer screen where you'll be able to see a bunch of stats as well as send gifts you can collect from PokéStops. To add other players, you'll once again have to make use of Nintendo's favorite: friend codes. At launch you'll be limited to 200 friends but Niantic did reveal they're interested in offering expanded lists if you cough up some in-game currency. Any gifts you send to a pal will include a postcard showing the location they collected it and a handful of items such as eggs to hatch. Of course, the real draw come from the abilit to trade Pokemon with a pal, but you're encouraged to make use of the other features to increase your friendship level. This can be done once a day by battling gyms or raids together as well as sending gifts or trading Pokémon. Work together and swap good enough and you'll eventually obtain the Best Friends level, though apparently this will take months to achieve. The advantage to doing so is that it'll cost you less Stardust to trade Pokemon between people you're better friends with. Considering rarer Pokémon will cost more Stardust to trade, that's a big deal. A crucial point of note here is that trading will only be possible in person, so you won't be able to swap with someone online or on the other side of the planet. In addition, "Special" trades which include Legendary and shiny Pokémon, as well as Pokémon you don't currently have in your Pokédex can only happen once per day, so you won't be able to blitz out a ton of trades to fill up your collection quickly. 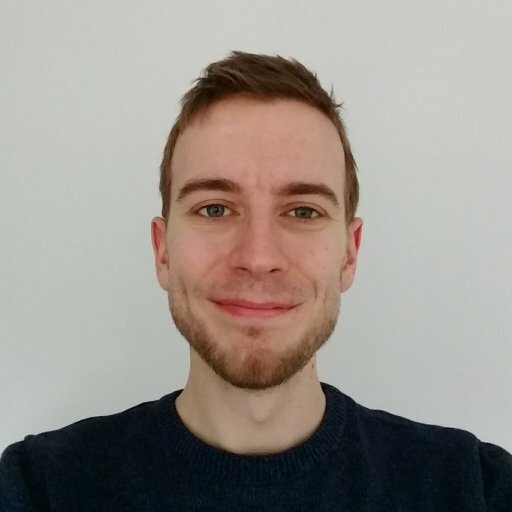 The restrictions in place might seem hefty but Niantic are keen to stop a black market of trading from opening up, as well as limiting players ability to boost brand new accounts with high level and rare pokemon. Regardless, trading has been a core part of the Pokémon series for many years now so it's great to hear Pokémon Go will finally be gaining it too.